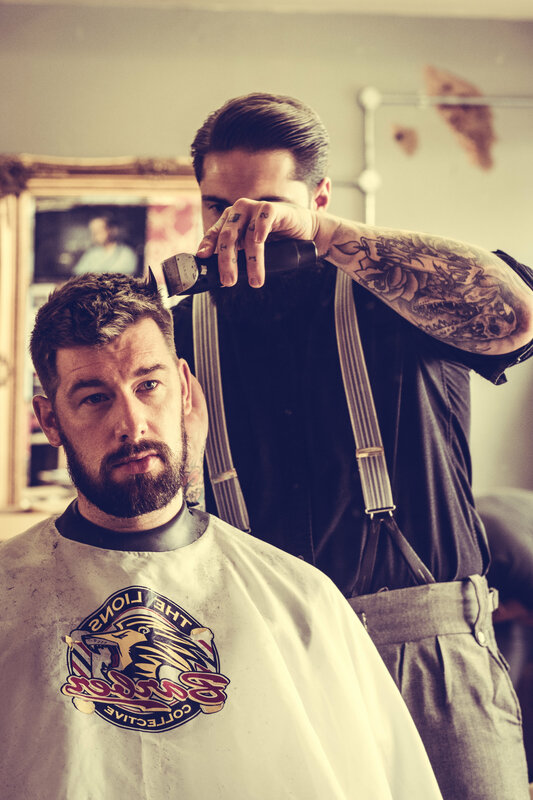 The survey, conducted by men’s mental health charity The Lions Barber Collective and The Bluebeards Revenge, says that 69% of men have a better relationship with their barber than with their local pub landlord. It also shows that 92% visit their barber shop at least once a month while only 70% said they visit a pub with the same frequency. Although 33% of the men said they find it increasingly difficult to talk about their private matters with their partners and close friends, happily only 20% of them said they find it hard to discuss the same issues with their barbers. Tom Chapman, founder of The Lions Barber Collective added: “Barbers are in a unique position that allows them to have conversations with their customers that they would rarely share with others. The fact that we are outside of their social circles means men can open up about their issues without fear of others finding out – it is often a massive relief for men when they can share the load,” he said. The report has been released ahead of World Suicide Prevention Day on September 10th.